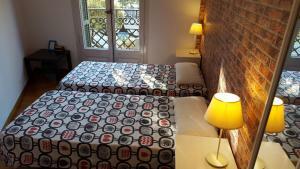 Set in Barcelona centre, Diagonal House features free WiFi and air conditioning. 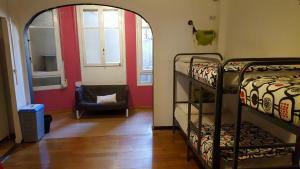 This hostel is just 300 metres from Passeig de Gracia and Gaudi's La Pedrera. 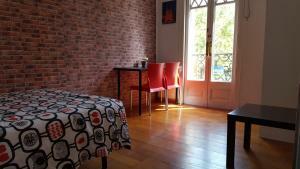 Fitted with parquet flooring, the property offers a shared lounge and games room. Guests can make use of the shared kitchen as well. The shared bathrooms have a shower. Bed linen and towels are provided. The area offers an array of shops, bars, restaurants and clubs. 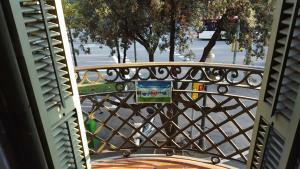 Diagonal Metro Station is a 3-minute walk from the bed and breakfast. 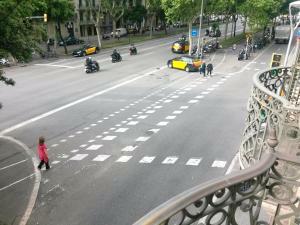 Plaza Catalunya Square is 10 minutes' away by metro. Please note that late check-ins after 22:30 have a surcharge of € 10 per hour late. 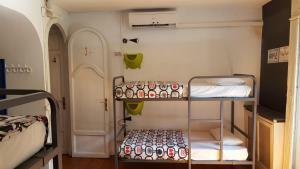 For stays of 3 nights or less in a shared dormitory bed linen carries a surcharge of € 2. Please inform Diagonal House Hostel in advance of your expected arrival time. You can use the Special Requests box when booking, or contact the property directly with the contact details provided in your confirmation. Guests are required to show a photo identification and credit card upon check-in. Please note that all Special Requests are subject to availability and additional charges may apply. 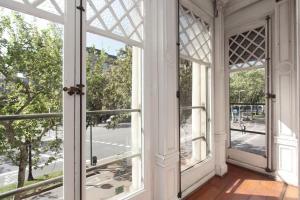 This quadruple room has a balcony, tile/marble floor and seating area. 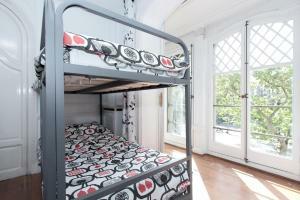 The room features 1 double bed and a bunk bed with 2 beds. This bed in dormitory has a balcony, air conditioning and seating area. 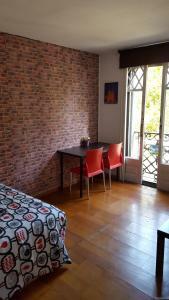 Rate: € 10.65 ... € 80.00; select dates below to get current rates. This bed in dormitory has tile/marble floor and seating area. Rate: € 11.00 ... € 17.98; select dates below to get current rates. 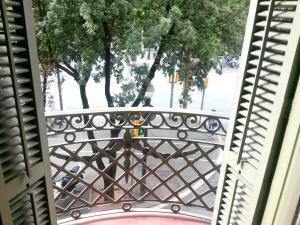 This deluxe double room features a balcony. Bed linen and towels are provided. It is possible to add an extra bed to this room at an extra cost. This bed in dormitory features a balcony, tile/marble floor and seating area.